New Equipment. Repair Services. Balancing and Alignment. Now Part of The Timken Company. Many times, it is more economical to repair or rewind than to replace your motors and generators. We will inspect and advise you as to what is the most cost effective option. All repairs and rewinds are delivered back to you in better than new condition. 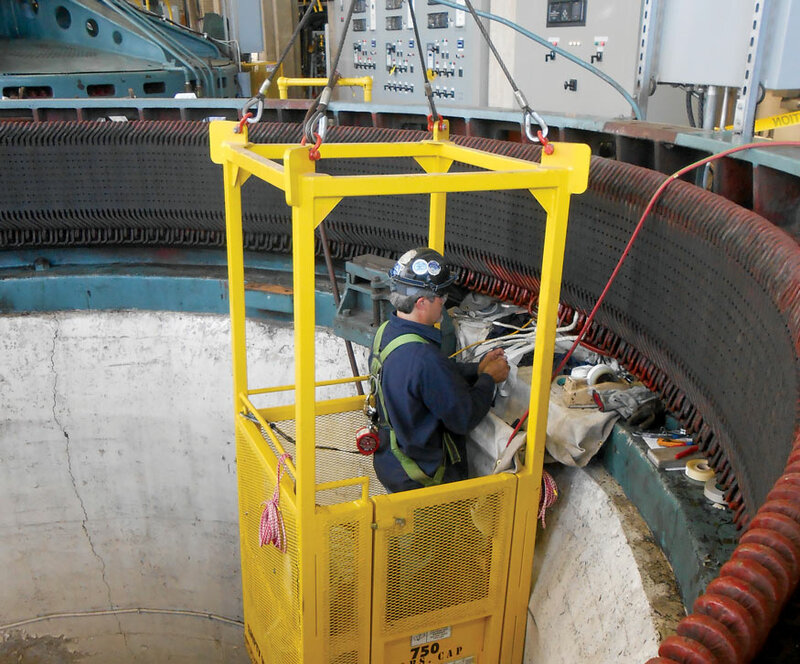 Our facilities are equipped to handle repairs, rewinds and overhauls in-house to 40 ton/8000hp. 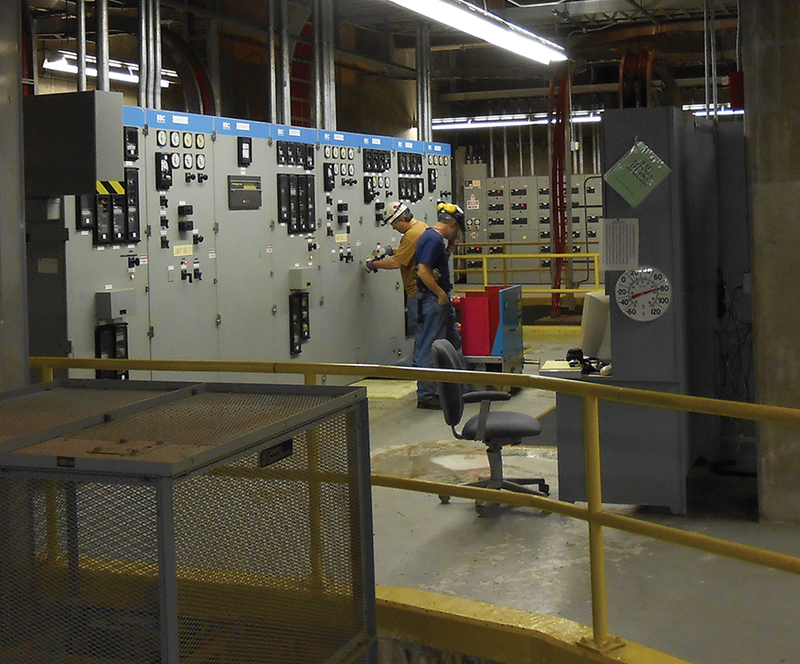 We provide new motors, controls, systems integration, diagnostics, and repair services to numerous local accounts, several large paper mills, public and private power generation facilities, and dozens of municipal wastewater treatment plants. Predictive maintenance can help avoid catastrophic failures and reduce downtime by identifying machines near failure or by monitoring a machine’s performance over time. We are able to detect problems quickly and efficiently by assessing priorities for corrective action. Services include vibration trending and analysis, infrared thermography, laser alignment and dynamic balancing. The Timken Company acquired Stultz Electric, as part of The Schulz Group, better positioning itself for further growth. 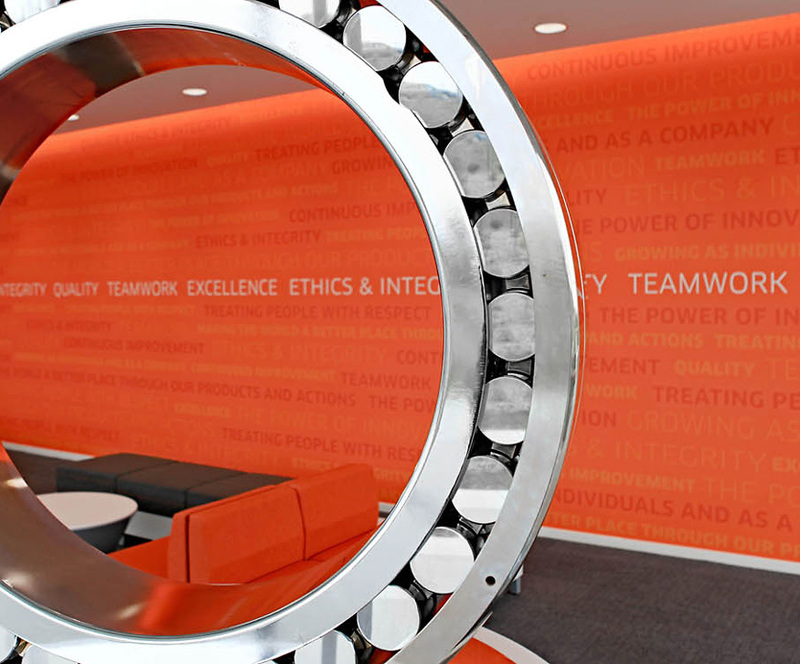 We are dedicated to expanding our proven reputation as the leader in electric motor controls and generator services. Our Stultz Electric team of engineers and technicians has over 100 years of experience from diagnostic and repair services, equipment maintenance, custom controls and VFDs, to predictive maintenance and analysis. Our goal is to bring our customers the highest levels of reliability in the marketplace every day, 24/7. 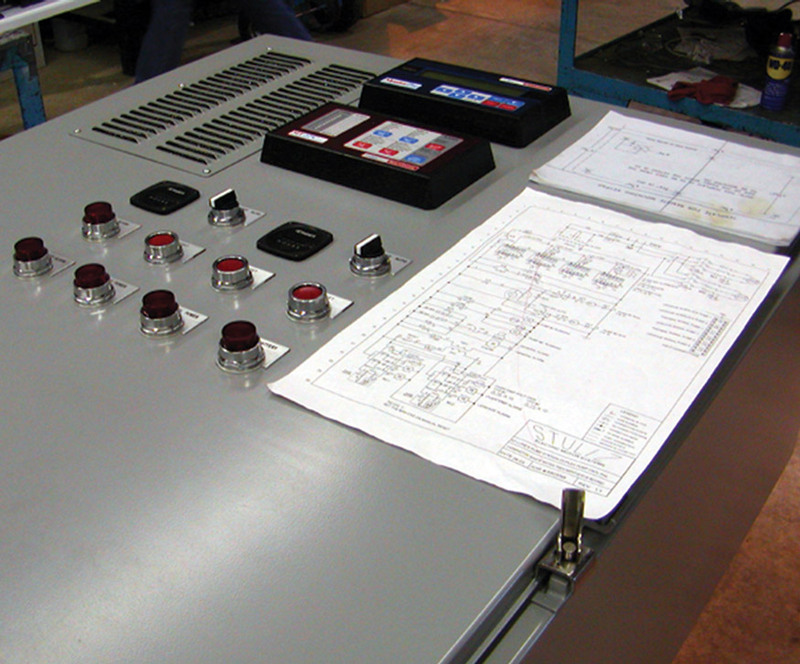 Stultz Electric offers a variety of services in VFD panel control including 24 hour emergency service, a U.L. panel shop for multiple units and modifications, in-shop repairs and testing, CAD services, application assistance, start-up services, VFD, PLC, and Control programming, energy and power quality assistance, and much more.